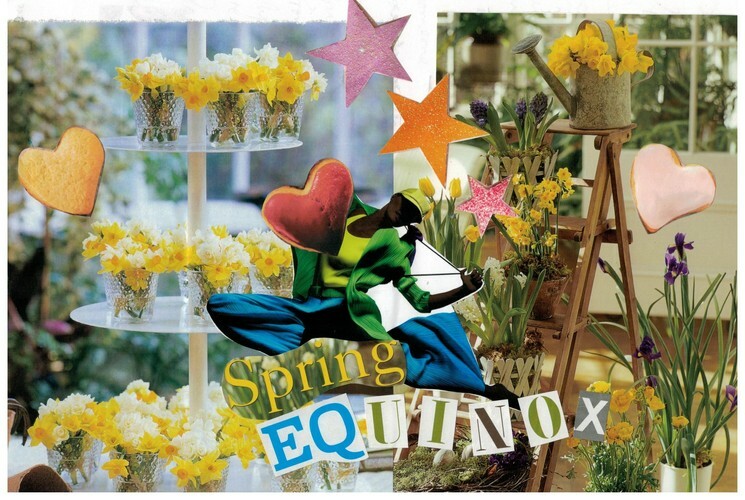 Dancing this Thursday – a pure practice night, 90 minutes to dance and welcome in Spring! Park at the beach and walk round. Bring a friend, wear layers. Open Floor Dance is as easy as turning up and moving... Open Floor Dance is a modern blend of conscious movement, mindfulness and dance artistry. Dance into Spring - always worth it once you get there!